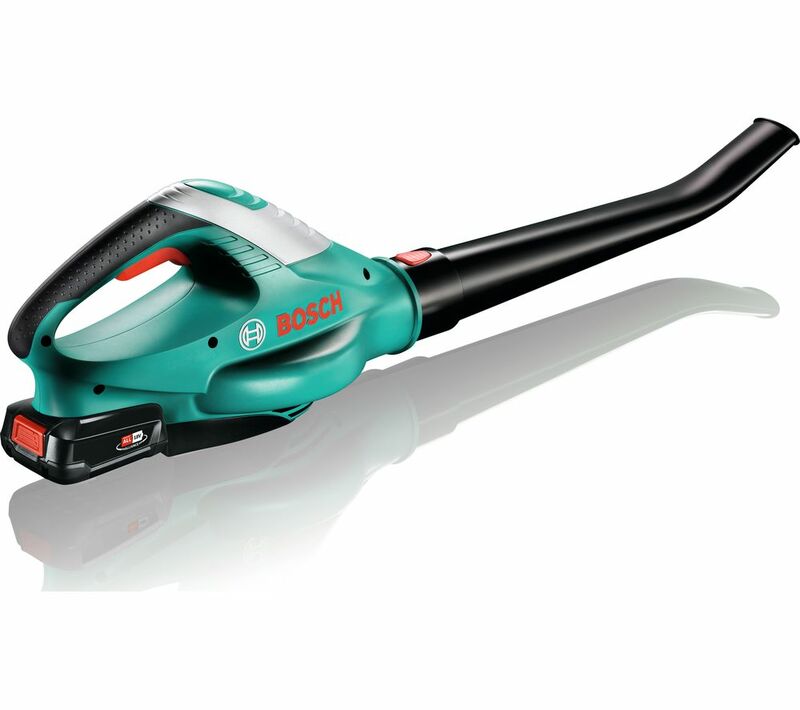 Clear leaves and other debris from your garden and keep it looking beautiful with the rechargeable Bosch ALB 18 LI Cordless Leaf Blower. The 18 V battery charges in just one hour and is controlled by the intelligent Syneon Chip which delivers the exact power you need, helping to extend battery life. Moving leaves and dirt is easy thanks to the 210 km/h airspeed, making it ideal for small and medium gardens and patios. At just 1.8 kg the ALB 18 LI is lightweight and portable, so it is easy to use around your garden without strain on your arms. For added convenience the battery is interchangeable with all Bosch Lithium-ion cordless garden tools, adding versatility to your landscaping.